Global Dialogue 2012 has already begun. Group discussion by email have started. You can participate now, today. To see the work done click on a Group Discussion in the Listing of the Group Discussion by email. Each Global Dialogue 2012 issue is connected to a Group Discussion by email. To connect with each Group Discussion by email click on a Group Discussion in the Listing of Group Discussion by email 2012. All Leaders are required to send an Opening Statement related to their Group Discussion by email. A Closing Statement should also be sent during the period August 17-22, 2012. These statements along with the comments and recommendations will be inserted in the space reserved to each Group Discussion by email on our website. 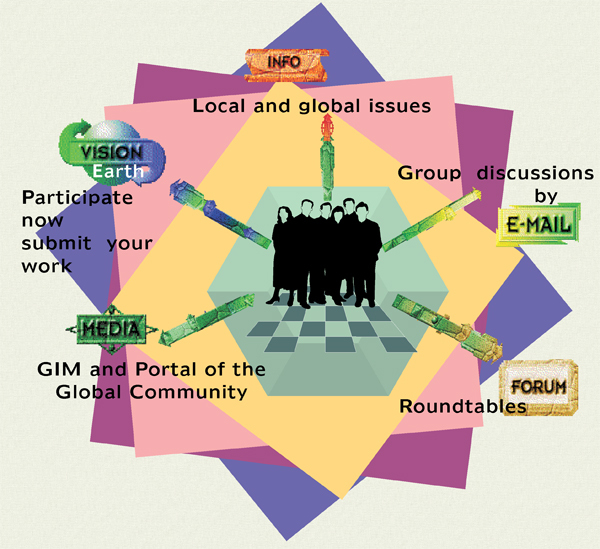 This table displays all Global Dialogue 2012 Group Discussions by email. Corresponding Global Dialogue 2012 issues are shown in parenthesis. Send an email specifying the Group Discussion by email you wish to be part of. 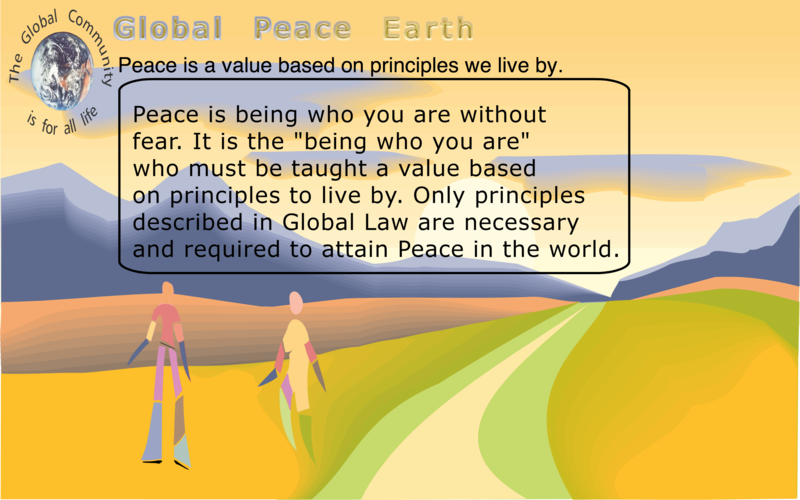 globalcommunity@telus.net A link with your name and info will be created in the Group Discussion by email. Then follow the link and see your work added along with the work of others. 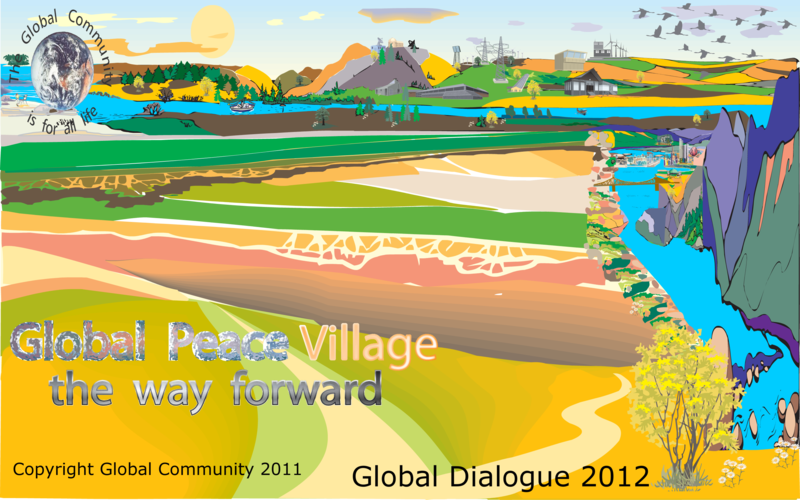 At the end of Global Dialogue 2012, the Global Overview will mention your work and recommendations will be writen. Concluding remarks drawn from the Group Discussion by email will be made available here at the end of Global Dialogue 2012.